1) If you haven't already, you get to meet and spend time with me in person and we have the chance get to know each other during the shoot in a casual setting. It is great to work together before the big day since the wedding day is on a timeline and there is always a lot going on! 2) You get used to the poses and way I photograph before the wedding day. The first few minutes always feels awkward, but then by the end of the shoot you feel like a pro-model! And there aren't any surprises on the wedding day with the way I photograph. 3) It is a fun time to get dressed up and love on your fiancé! I always tell our couples to pretend like they are on a date and nuzzle in close, whispering sweet things to one-another and having fun together. We encourage our couples to go out to eat after since you are both dressed up. Also if you have a pup, I love to include them in a few pictures of the session! 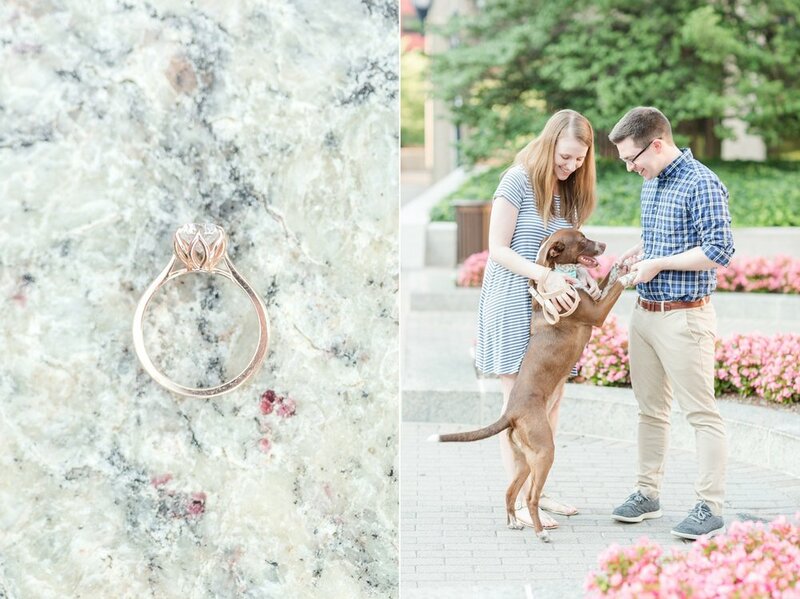 As you will see below, many of our couples included their fur babies in their engagement session, especially if they won't be a part of the wedding day. 4) You get beautiful pictures of the two of you in clothing that isn't your wedding attire. It is always nice to have professional photos of the two of you to use in your future home or online. They are also great to use for save the dates! 5) You can choose a location that is special to the two of you that is different than your wedding venue. 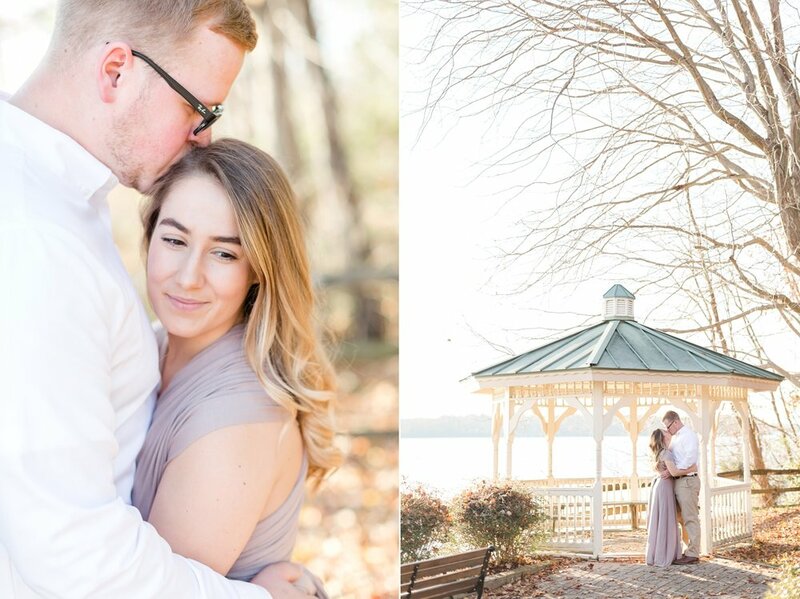 Some couples want to do their engagement session where they got engaged, some want to do it by the water since they are having a barn wedding, etc. It is totally up to you! 6) It is complimentary to the wedding package so it doesn't cost anything extra! I love getting to know our couples during the session and delivering the images to give them a taste of what the wedding photos will be like. Below are some of my favorite images from our engagement sessions in 2018. Enjoy! 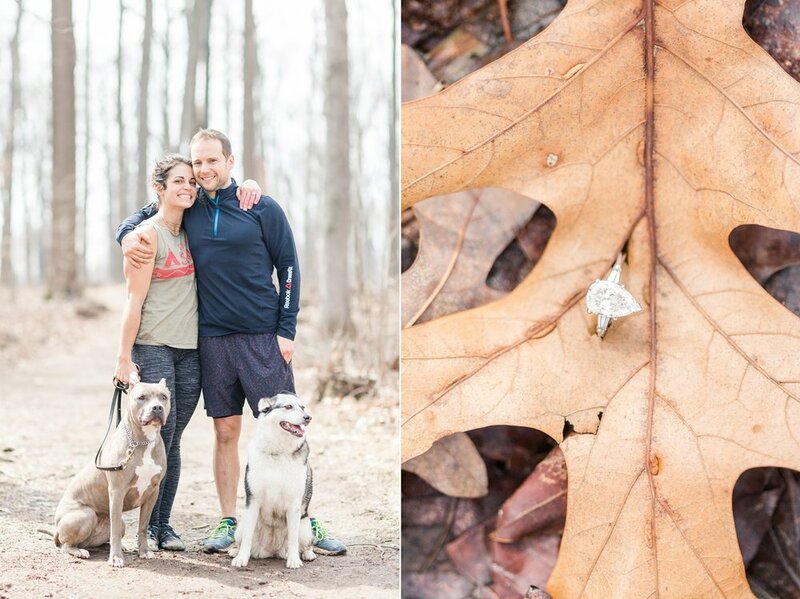 See more from Matty and Angel’s proposal and engagement session at Oregon Ridge Park here! 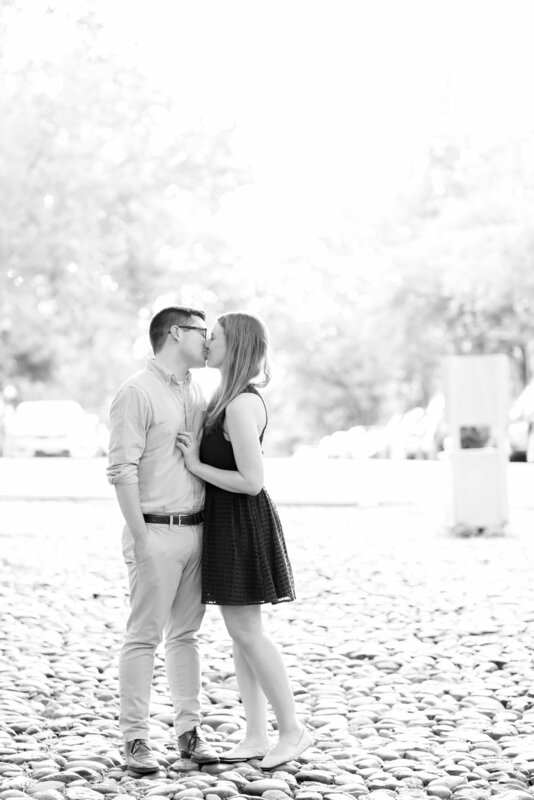 See more from Aaron and Kelly’s engagement session at Centennial Park here! 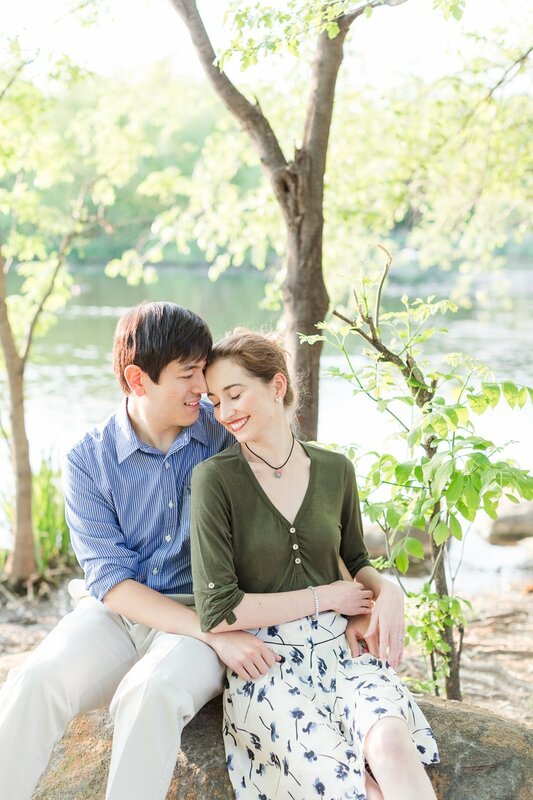 See more from Brian & Rose’s engagement session at Patterson Park here! See more from Mark and Shelby’s wedding at Brookside Gardens here! See more from Cameron and Kelsey’s engagement session at Quiet Waters Park here! 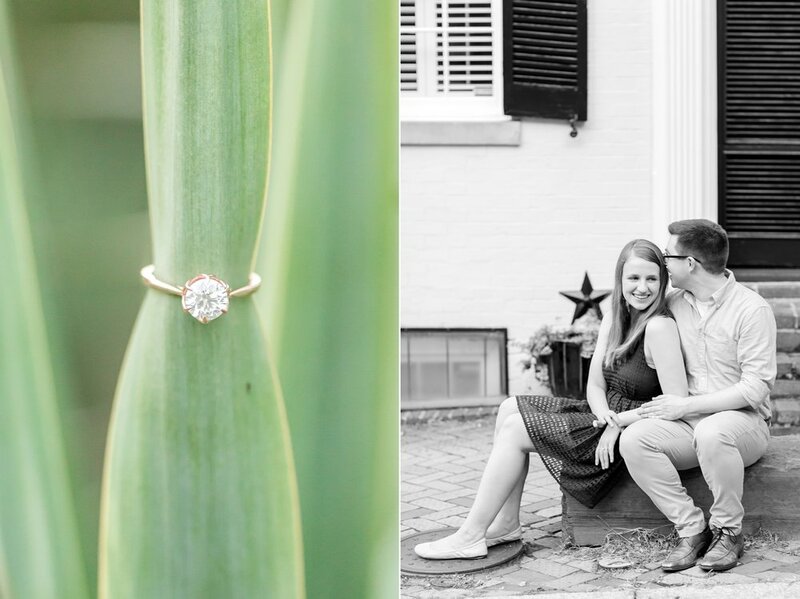 See more from Chris and Lindy’s engagement session in Old Town Alexandria here! That light and the sunflowers is magical with these two!! 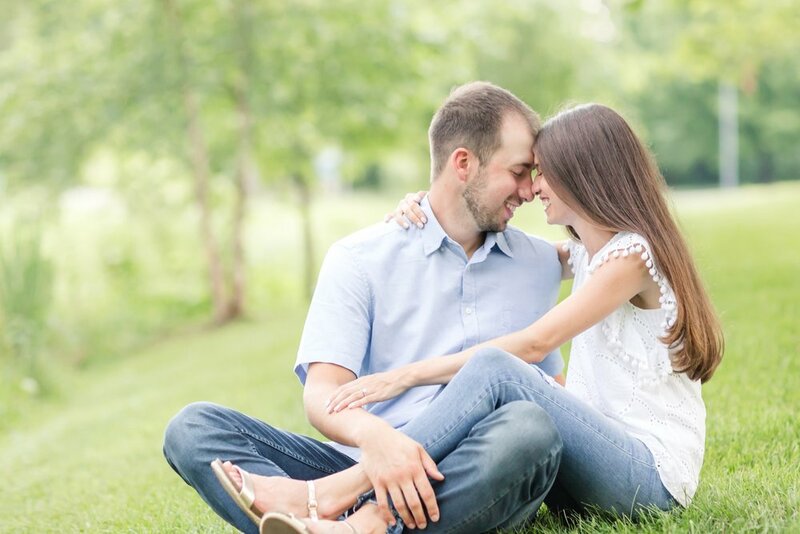 See more from Leo and Jessica’s engagement session at the Maryland Agricultural Resource Council here! 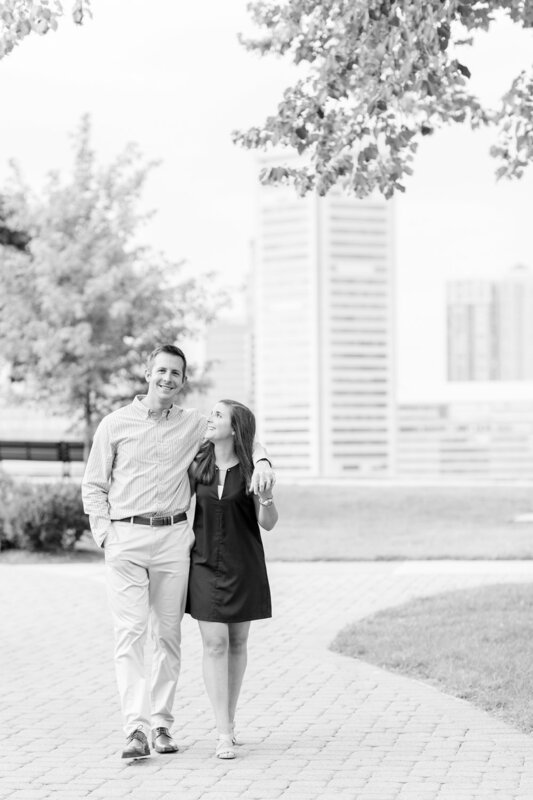 See more from Daniel and Jamie’s downtown Baltimore engagement session here! 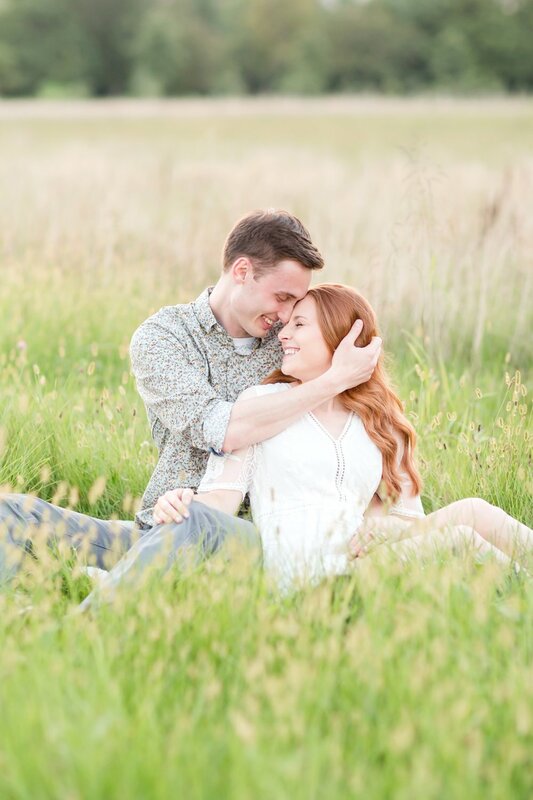 See more from Dan and Kirsten’s North Point State Park engagement session here! 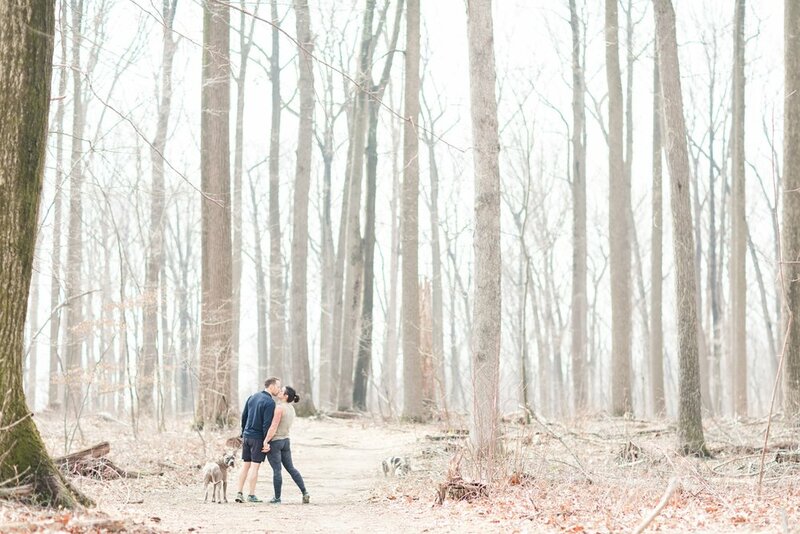 See more from Kyle and Kaitlyn’s engagement session at Longwood Gardens here! 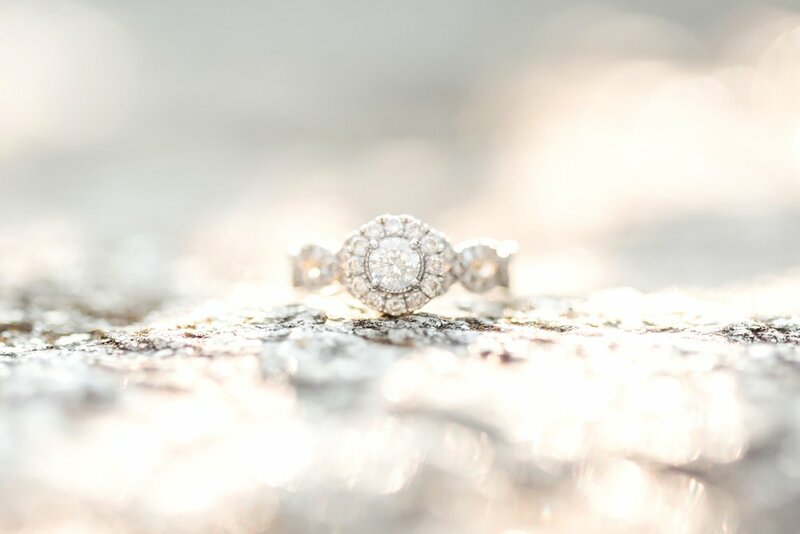 See more from Shawn and Elise’s engagement session at Greenbrier State Park here! Chelsea’s parents got married in front of this gazebo many years ago. Love it!! See more from Christian and Chelsea’s Quiet Waters Park engagement session here! See more from Chris and Jo’s Washington D.C. engagement session here! We are SO excited to shoot the weddings for each of these beautiful couples this year!! Until then in case you missed it, check out our behind the scenes post from our 2018 wedding season!